The HESCO ZI3G Match is a Law Enforcement and Military Rifle, Pistol and Shotgun match…but with a whole lot of BRAINS required. It isn’t easy but it is fun. Even the Pentagon is making plans to stop the zombie apocalypse. Stars and Stripes. Security firm HALO Corp, is using a zombie attack as a training tool for planning. Defense News. Joint Combined Warfighting School releases zombie survival plan with CONPLAN 8888. 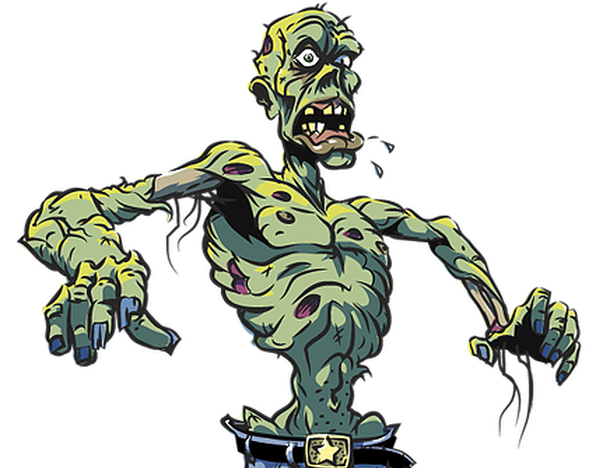 Welcome to the newly minted 2019 HESCO Zombie Invitational, our fifth year! Get ready to train yourself for the coming Zombie Apocalypse! Our facility is an exclusive private training ground with a number of surprises. Located in the deep woods near the Virginia- West Virginia border, training realism is our top goal. If you think you’re too cool for Zombies, read this…. Buy your ticket now now for this fun event. Or go to our Registration page to learn more.